The Paag media believes that creating a strong brand is invaluable as the battle for customers intensifies day by day. So it demands time investing in researching, creativity in defining, and strategy to building your brand. After all your brand is the source of a promise to your consumer. Brand is a promise: a promise of specific benefits and value; a promise that is meaningful and relevant to the user; and a promise that is different from your competition. It’s a gut feeling a consumer has about your product, service, or company. "If Coca-Cola were to lose all of its production-related assets in a disaster, the company would survive. 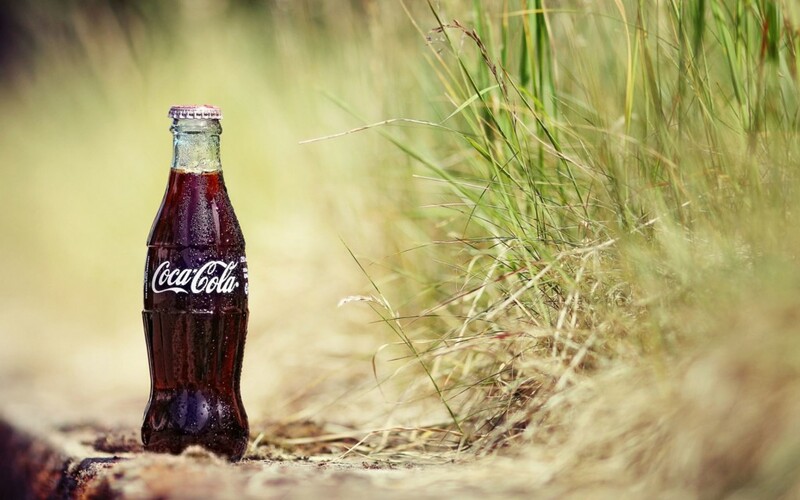 By contrast, if all consumers were to have a sudden lapse of memory and forget everything related to Coca-Cola, the company would go out of business."